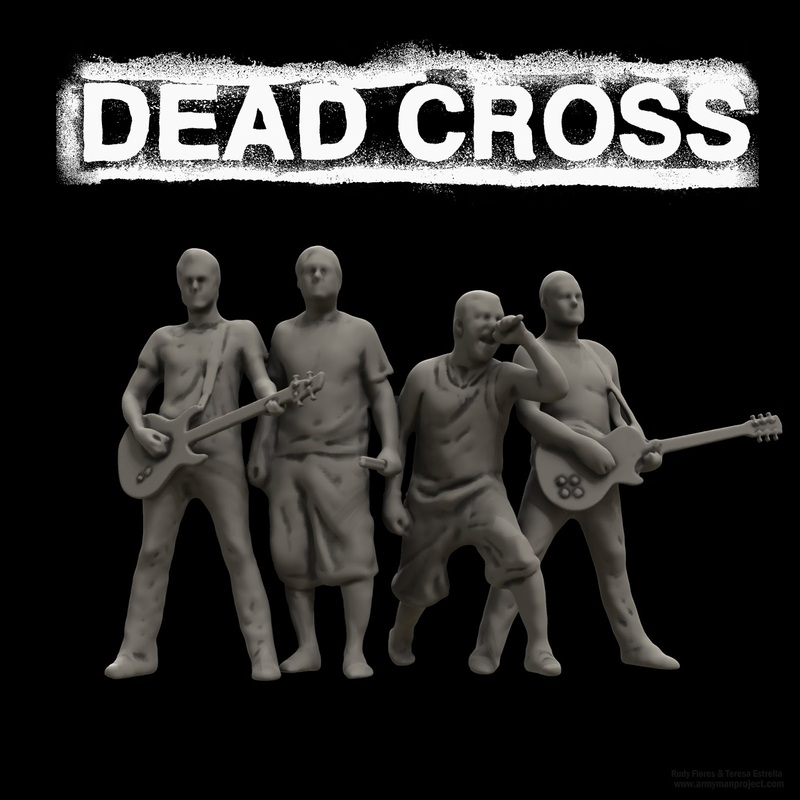 Here are some process photos and a rendering of the Dead Cross scans. 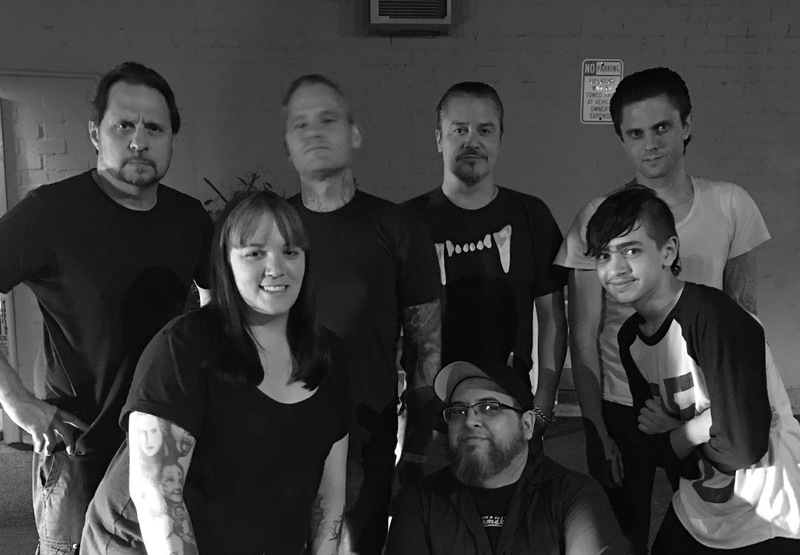 We are honored to have the opportunity to work with Mike Patton, Dave Lombardo, Justin Pearson and Mike Crain. We will be posting the figures soon.